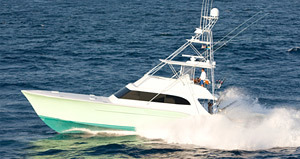 Our Fort Lauderdale Fishing Charter fleet stands out in many ways. Most importantly, our boats are safe and reliable. They're also comfortable and well maintained. 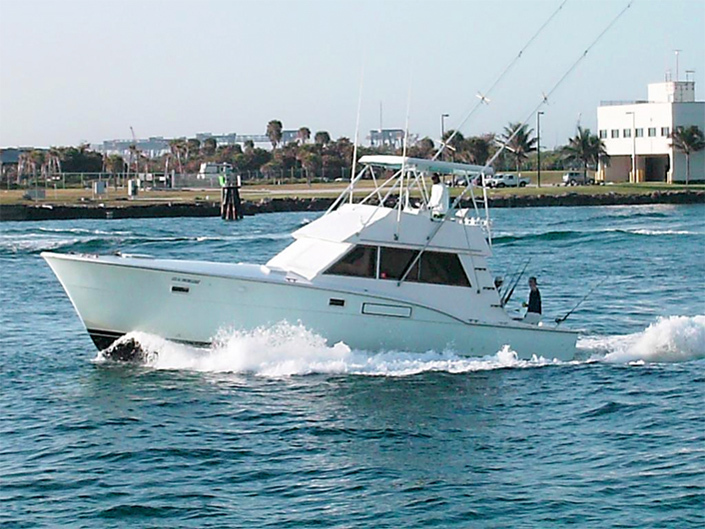 Our fleet includes standard sportfishing boats, center consoles, flats boats, and high end fishing yachts. 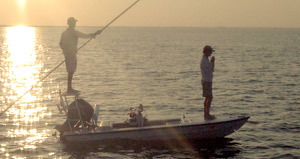 The best type of boat for you will depend on where you want to fish, what you want to fish for and your budget. 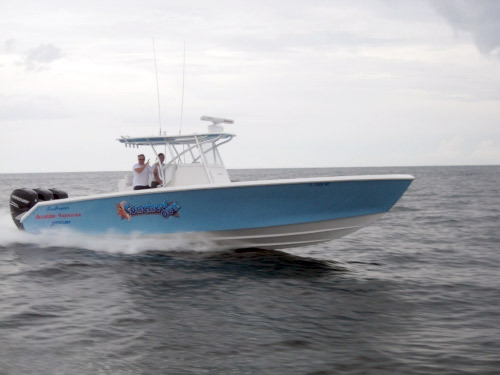 This sportfish is well suited for an exciting and comfortable day out on the water. 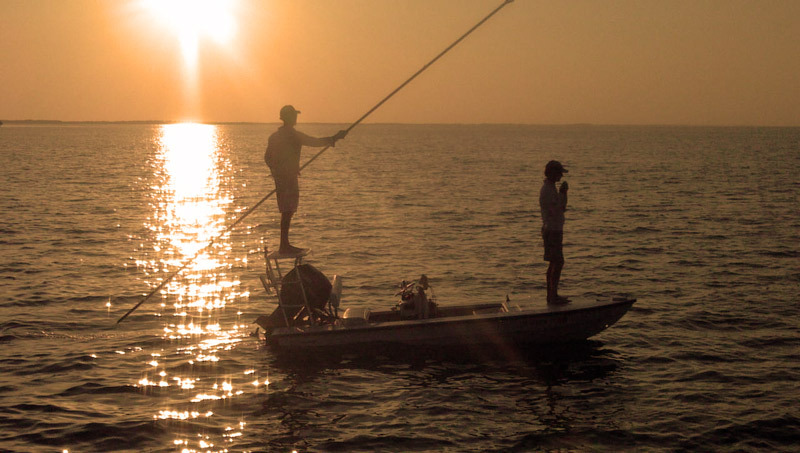 An arsenal of top of the line fishing equipment gives guests an edge and Captain Mike's expert, local knowledge sets this boat apart as one of the area's best. 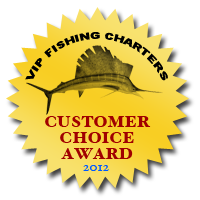 Captain Mike has received numerous accolades both from past guests as well as major media outlets. This is a classic, Carolina-style sportfish with timeless style, but all the modern ammenities discriminating clientele demands. The gorgeous cockpit with teak floors and teak coamings has plenty of room for the entire group. The interior is tastefully decorated and has a nautical feel. 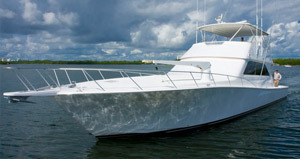 The yacht is based in Lighthouse Point and is available for day charters and trips to the Bahamas. 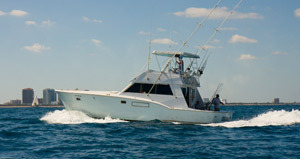 Most people prefer our standard deep sea fishing trips aboard a traditional style sportfish. 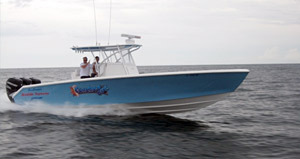 Our sportfish maximize space and comfort. There's plenty of room for everyone to fish or relax and there's air conditioned inside space if you or others in your group want to get out of the sun. 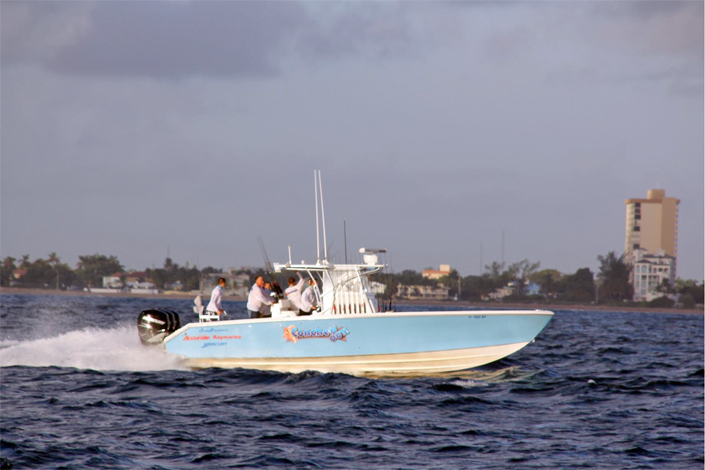 Our Fort Lauderdale sportfish boats have spacious bathrooms (heads) with electric flush toilets, which is particularly popular among female anglers. But, if you're the type who likes being ... well immersed ... one of our center console Fort Lauderdale Fishing trips might be right for you. You know how Sea World has the "blue zone" (the area where you get splashed)? That's how we like to describe the experience on a center console versus one of our regular sportfish. 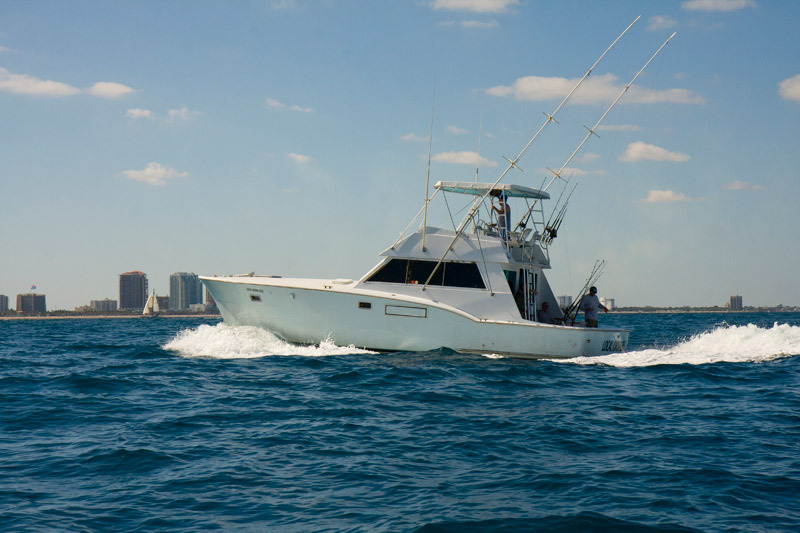 On a center console fishing charter in Fort Lauderdale you'll feel even closer to the ocean. You'll almost certainly get sprayed and come back with a salty briny taste in your mouth. Center consoles tend to rock quite a bit more than a standard sportfish and are generally not well suited for those who get seasick. The upside, you'll be fishing like a Floridian! You'll be cruising fast, and you're sure to get your adrenaline fix. Captain Mike is a Florida fishing legend. 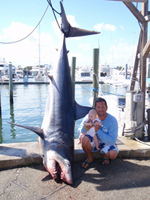 He grew up in South Florida and has fished almost every day for over 30 years. 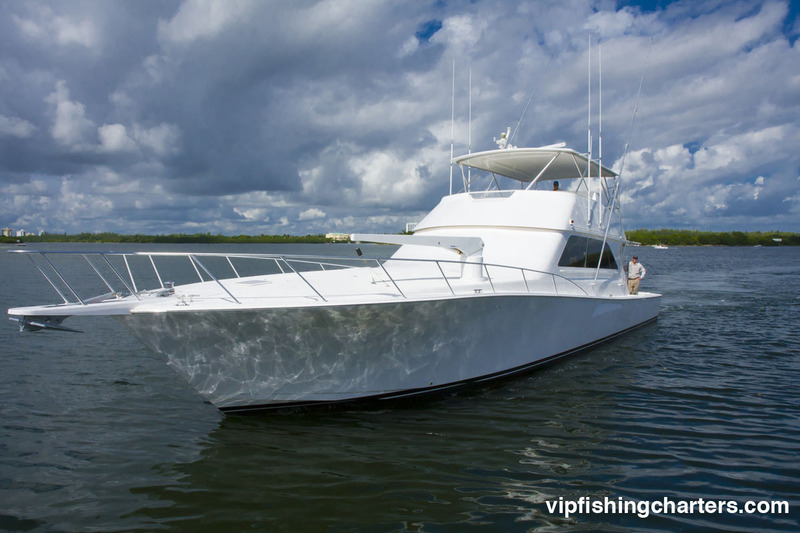 He is a third generation fisherman and prior to offering charters aboard his boat, he was an accomplished competitor in fishing tournaments throughout Florida, Costa Rica, Mexico and the Bahamas. One thing guests especially love about Mike (besides his fishing knowledge) is his patience and sense of humor. He is as comfortable fishing "hard" with experienced anglers as he is showing the ropes to novice and young anglers. If you're looking to have fun on the water, Captain Ryan is your man. Ryan's guests benefit from the wealth of knowledge he has developed as a tournament fisherman. 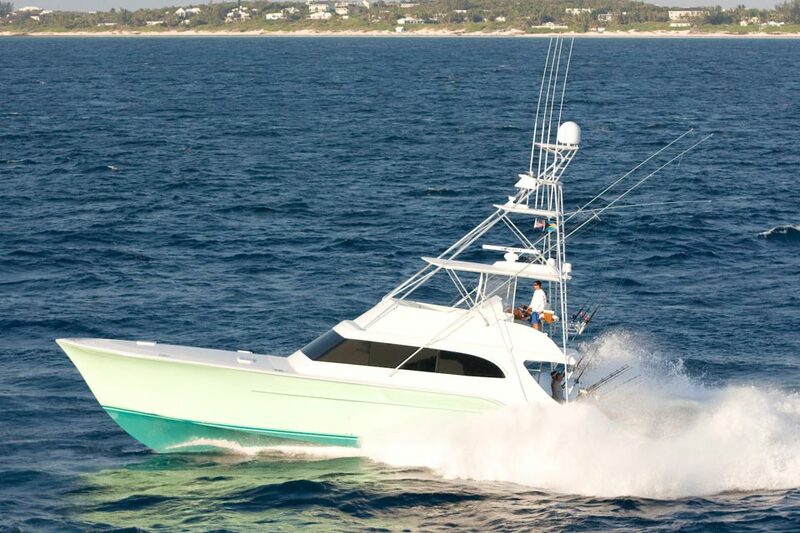 He has won numerous tournament awards including a coveted first place for a boat under 31' and second place overall in the Fort Lauderdale Billfish Tournament. A native New Yorker, Ryan is now a converted Floridian. He even attended the University of Florida and in addition to being a licensed captain is also a SCUBA instructor.